If you'd like a link to your web site please contact me. 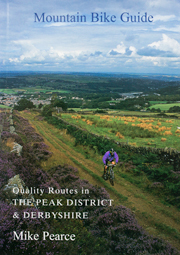 Links will only be considered if they are relevant to mountain biking in The Peak District & Derbyshire. A reciprocal link in an equally prominent place on your web site will be expected.